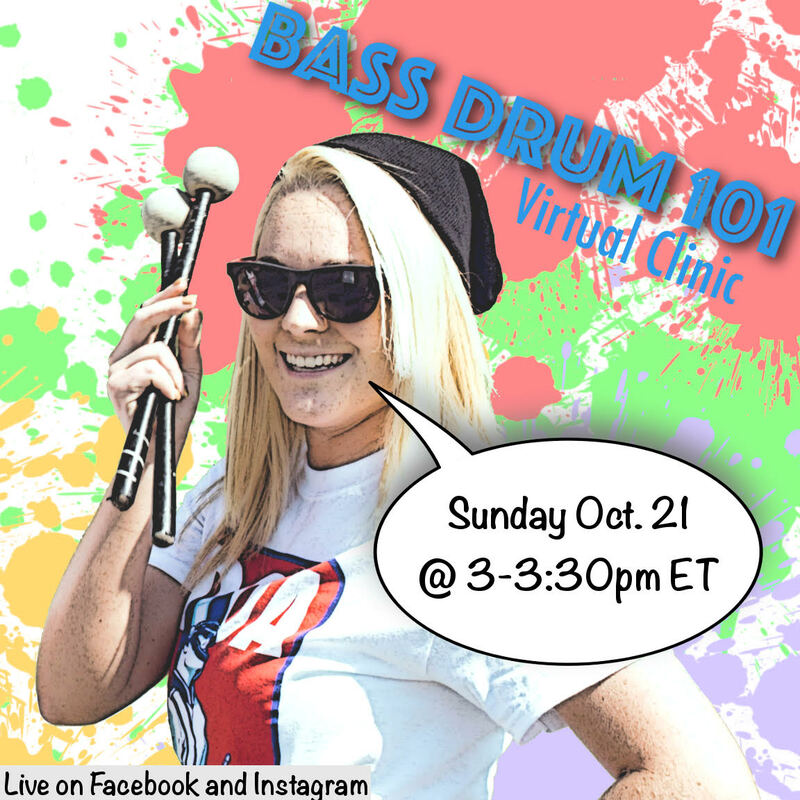 Missed our Bass Drum 101 clinic? Don’t worry, we have many more from the “Drumline 101” series to come! 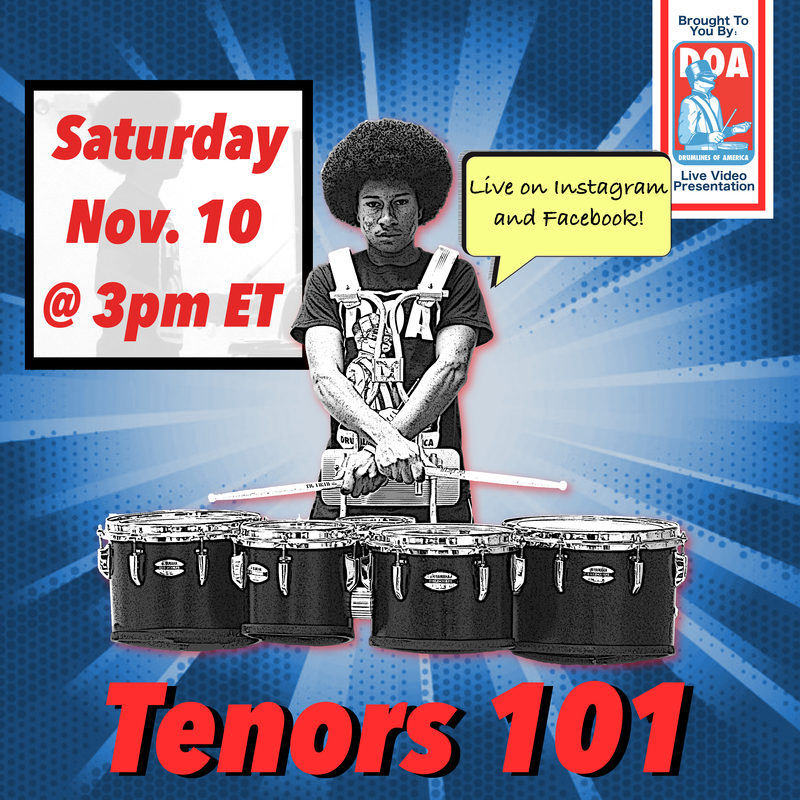 Starting with Tenors 101 on November 10th!